A classic combination of grenache, syrah and mourvèdre, Saint Roch offers lively intensity in the glass. Dense and expansive damson and red cherry fruit ushers in a wine of beautifully structured elegance, with a wealth of crunchy and pure, puple berried fruit flavours. 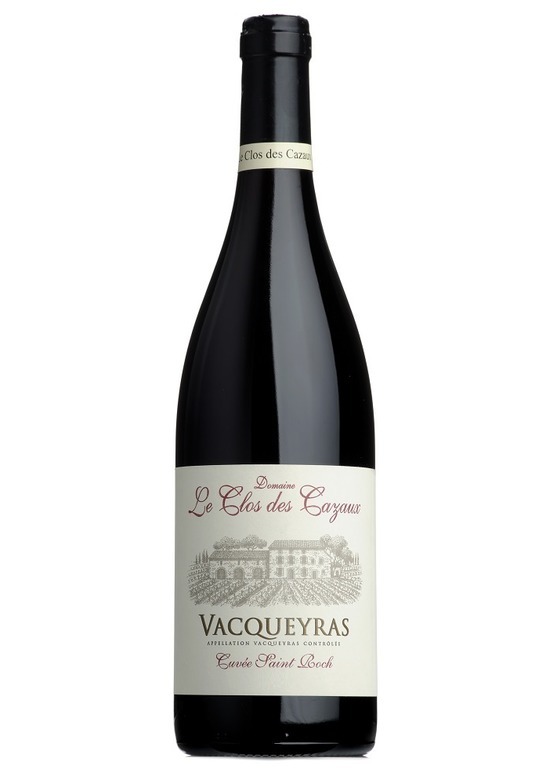 This wine is exceptional value for money and speaks volumes of the Clos de Cazaux style.